Mannheim, 24 October 2018 – Autonomous driving will radically change automotive mobility. A large number of additional sensors and cameras will be required in the vehicle in order to make it work. However, these can only function safely and reliably when they are free of contaminations as well as rain and snow. Röchling Automotive is meeting this challenge with its newly developed intelligent cleaning concept: the Advanced Active Cleaning System (AACS). This innovative solution allows contaminated zones of the vehicle to be cleaned in a targeted and demand-driven way, thus meeting one of the basic requirements for autonomous driving. 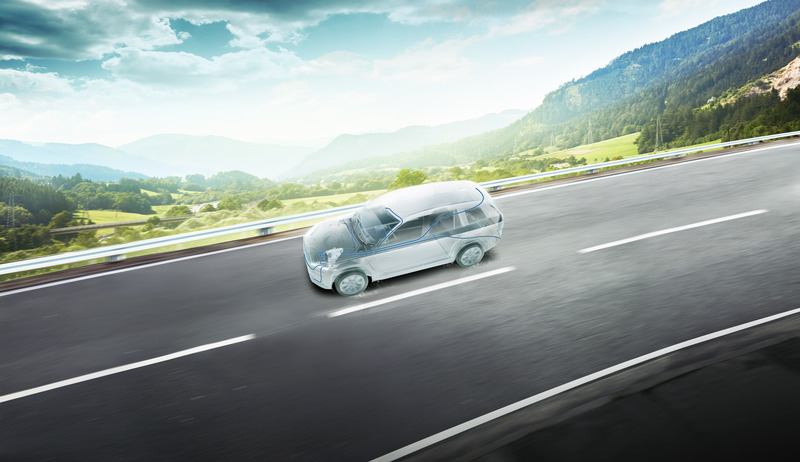 The modular concept of the AACS offers automotive manufacturers a high degree of flexibility, supporting applications in particular in the transition phase to fully autonomous driving. The AACS was developed on the basis of the washing systems from Röchling Automotive, so it features low weight and high flexibility. Individual adjustments are possible, allowing the technology to be adapted in the vehicle according to the wishes of the customer. The pump of the system works at high or low pressure depending on the requirements. Demand-driven dosing and pressure control allow the system to make a significant contribution to energy savings as only the smallest possible quantity of water is used for cleaning. To ensure that the system works efficiently at below-zero temperatures and cleaning water is available in liquid form within the shortest possible time, Röchling Automotive developed various different heat management systems. In addition to a special electrical heating system, the engine exhaust heat can also be used for this purpose depending on the requirements. The AACS from Röchling Automotive currently has eight outputs for supplying eight different sensors.